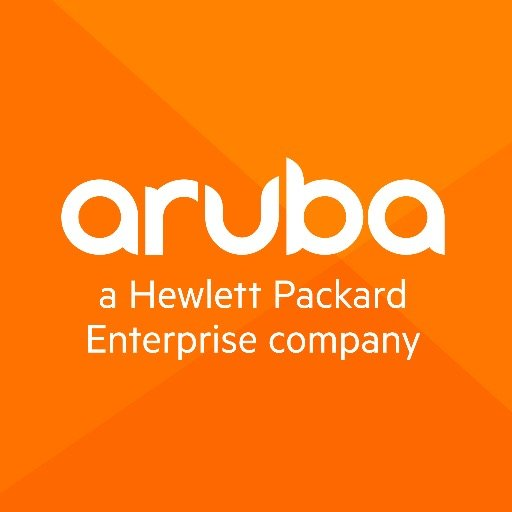 Aislelabs integrates seamlessly with Aruba Networks’ AP infrastructure including on-premise APs, Instant AP (IAP), and cloud-based Aruba Central. Aislelabs is an ArubaEdge Technology Partner and certified Advertising, Analytics & Mobile Application provider. The Aislelabs Flow product works seamlessly with all models of Aruba Network infrastructure including Alcatel-Lucent branded models. No new hardware installation is required and the connection between Aislelabs and Aruba infrastructure is conducted by direct communication from the Controller and APs over RADIUS and RTLS (Real-time Location Service) protocols. Aislelabs’ location engine can be used directly with RTLS feed for accurate positioning. Aislelabs Social WiFi and Connect products support customizable captive portals and splash pages when deployed with Aruba WiFi. The Aislelabs Campaign product allows for customer engagement and personalized marketing using collected data from Facebook, Twitter, Instagram, Google+, Weibo, email, and phone SMS. Multiple marketing channels including email, surveys, and advertising are available to engage with customers.